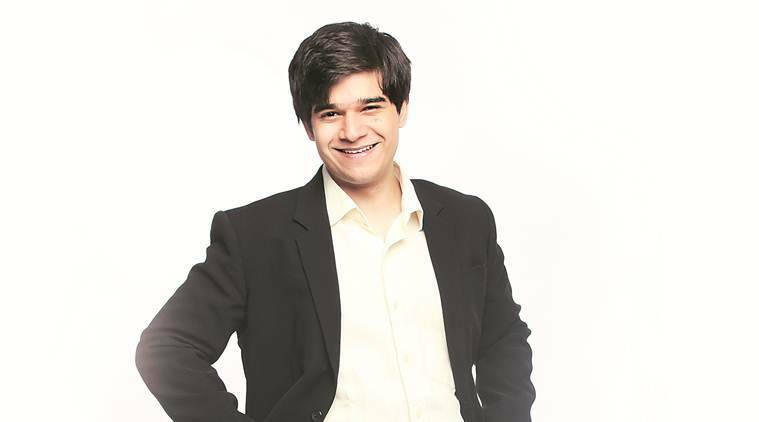 Vivaan Shah,the stage and screen actor wrote Living Hell, a noirish murder mystery set in Mumbai. The park opposite Vivaan Shah’s apartment building in Bandra, Mumbai, is now a meditation centre — a far cry from its infamous past, when it used to be known as “Needle Park”. “At night, drug addicts would take their place here, but during the day, kids used to play and local thugs used to hang about. I’ve always been fascinated with bhaigiri, from an anthropological point of view. For years, I’ve tried to capture that subculture in plays or screenplays, but the problem with that media is that it requires other people’s involvement, time and money,” he says. 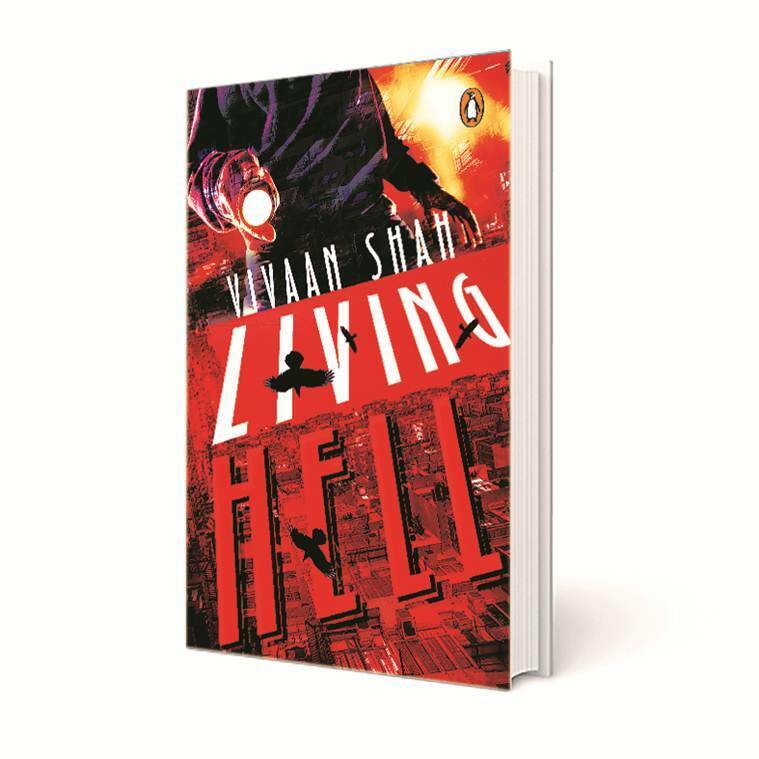 Writing a novel might be a solitary exercise but is a whole in itself; so, the stage and screen actor wrote Living Hell, a noirish murder mystery set in Mumbai. When debt-ridden Nadeem Sayed Khatib, aka Nadeem Chipkali, answers the door one morning, he faces his landlord, who will allow him a little more time to cough up the rent on one condition. He must first extract the rent from his upstairs neighbour, Mr Makhija. It shouldn’t be so difficult, except that it’s impossible — Makhija has been dead in his bathroom for days. Shah is an engaging writer as he takes us through a universe of landlords, gangsters, policemen and a loser protagonist who clearly doesn’t know what’s good for him. “The book is about the sensation of being in debt, and what that does to a person. One’s moral compass is all over the place and I find that crime works as a great leveller, it disrupts socio-economic hierarchies,” says Shah, 29. When he began writing, Shah was certain of one thing: his debut wasn’t going to be autobiographical. When he began writing, Shah was certain of one thing: his debut wasn’t going to be autobiographical. “A lot of fiction in India and abroad draws on the personal. It doesn’t draw from the imagination. My favourite writers, Edgar Allan Poe, HP Lovecraft, created their own worlds, and for me, the fun of writing lies in making things up,” he says. Not everything has been imagined — there are characters based on people Shah has known, milieu created from the areas surrounding his neighbourhood. In the early stages, he even wrote a draft in Hindi. “I’ve had an Anglicised education where Hindi was looked down upon, and I wanted the characters to sound authentic. But the hard-hitting Bambaiya Hindi is different from the tone of the over-all narrative, so I switched to English,” he says. Living Hell released last month, and he’s been busy shooting for two films. “One is a bubble-gummy romantic comedy set in a hill station school called Abhi Na Jao Chhodkar. The other one is Coat, which I spent two months in Bihar for, shooting with Sanjai Misra. It’s set in a village called Tungi, and is about a young man from a very poor, lower-caste family, who wants to wear a coat. I had to do it because it’s far removed from my privileged realm of experience,” he says.